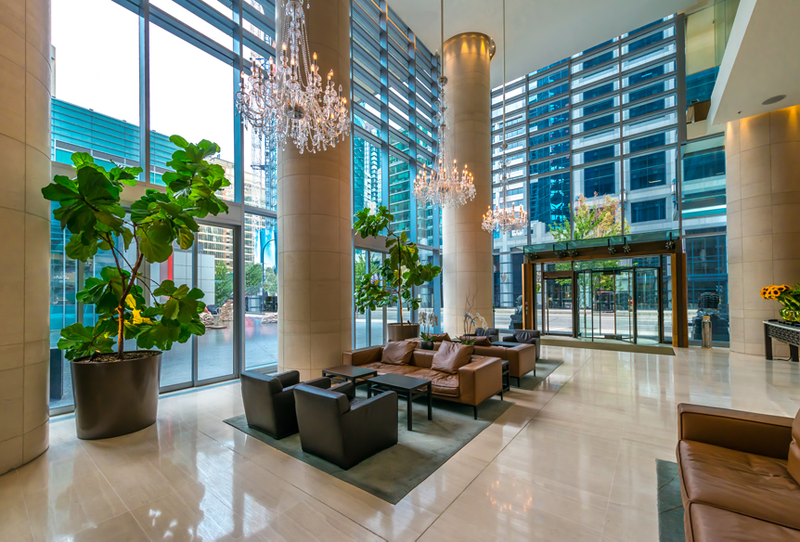 It’s imperative that you achieve the right ambience for your building in order to create a memorable guest experience. Now it’s easier than ever to make your business stand out by simply adding the right touch. Window Film Austin offers a wide range of decorative, branding, energy saving, and privacy window films for hotels and restaurants in Austin. Our commercial window film can give your business the boost it needs to attract new guests and establish returning customers. 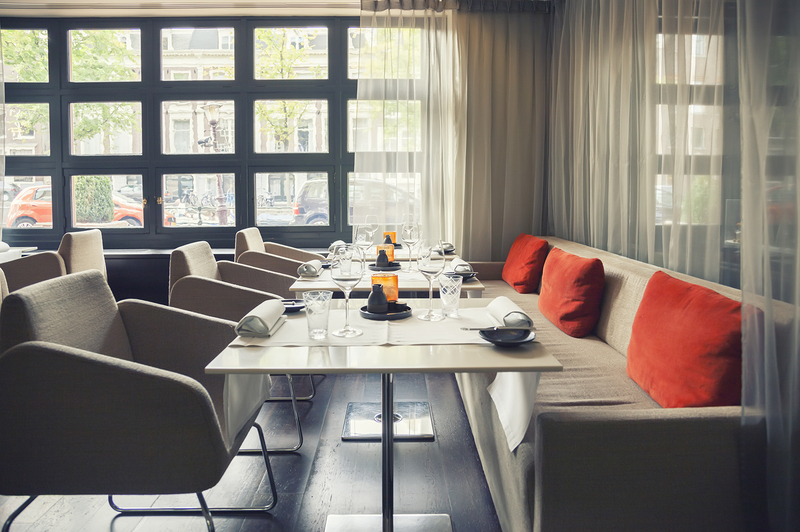 Create the ultimate dining experience by setting the right mood in your restaurant with window film that controls the light and temperature in the room. Our restaurant window film in Austin can be highly customized and printed with any logo, graphic, or design to decorate the glass windows and doors in your building. And while creating a comfortable dining environment for your guests, you can also save money on energy costs. 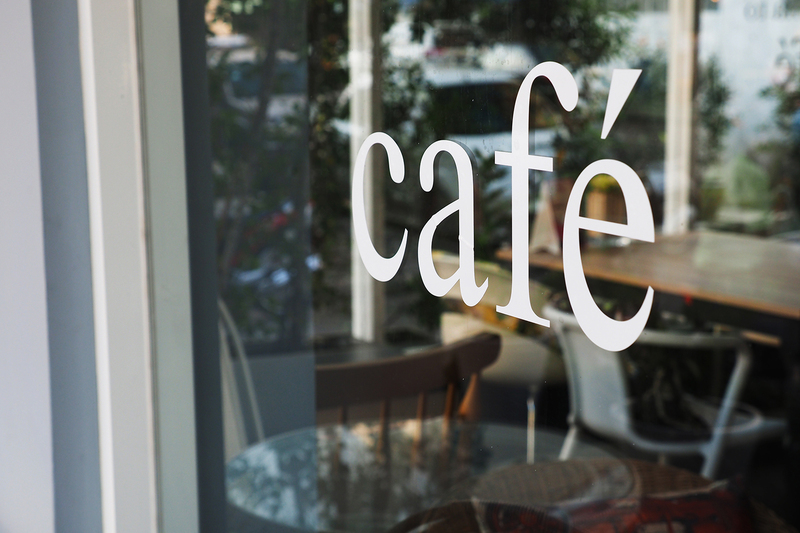 Window film is perfect for bars, cafes, restaurants, nightclubs, and more. As a hotel owner, you want to provide the most comfortable accommodations possible for your guests so that they enjoy their stay. With hotel window film in Austin, you can increase the privacy of your hotel rooms without sacrificing style. In addition to this, you can save on heating and cooling costs by maximizing the energy efficiency of your heating and cooling systems. By preventing your HVAC system from running all the time, you can avoid having to pay money for replacing a broken unit. Interested in learning how window film can benefit your hotel or restaurant? We’ll send out one of our experts to evaluate your situation and help you find the right solution. Just give us a call to schedule an appointment.